Mona Vale and Mona Vale Beach are beautiful Northern Beaches locations. 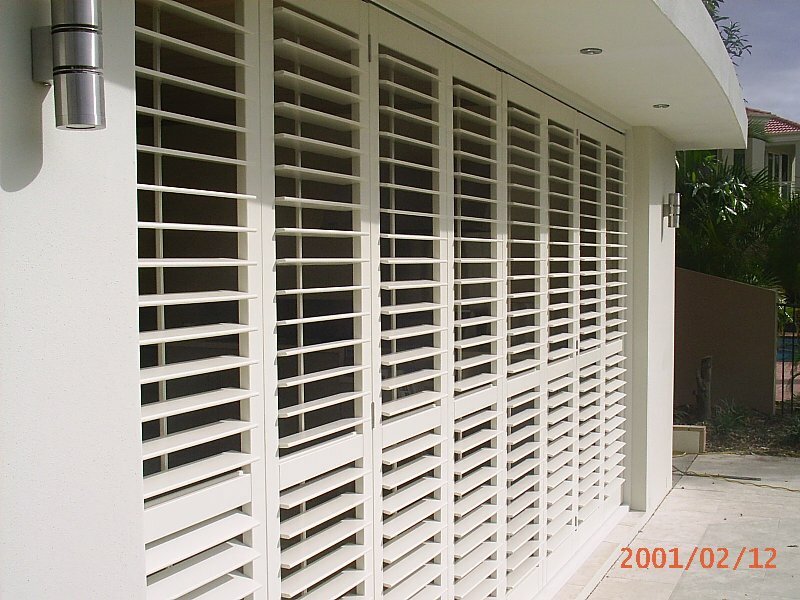 As locals, Bayside Shutters and Blinds understand the importance of indoor/outdoor living to optimise this location. Whether you want to gain privacy in your beach side apartment or furnish your home with stylish and modern products, we will be happy to help with Blinds and Plantation Shutters Mona Vale. Plantation shutters let the breeze in and can be angled to highlight your view and let in light whilst maintaining privacy. The huge range of fabric blinds available lets you get the most out of your lighting and privacy needs as well as design and style. 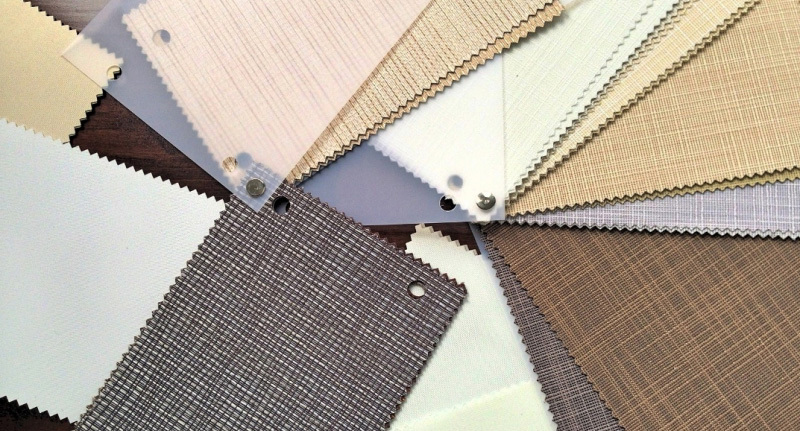 Seamus has years of experience, helping clients select the best fabrics for their windows. Call now for your free measure and quote for Plantation Shutters Mona Vale or simply add your details to our ‘get a quote’ form.